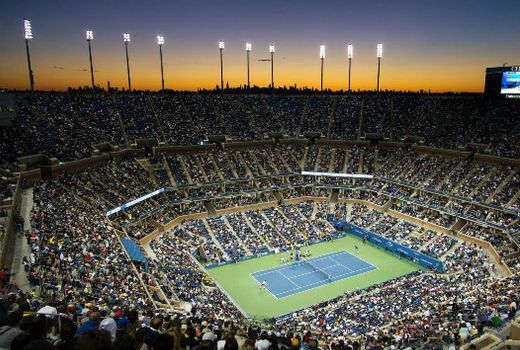 SBS today announced that it has secured free-to-air broadcast rights for the US Open, from the quarter finals stage. In a partnership with ESPN, coverage will commence in early September, on SBS, SBS HD and streamed live online. SBS coverage will include Live coverage of Quarter-Finals, Semi-finals and Finals from September 6th. SBS proving to be the little Network that can. Picking up sports rights here and there. Yes, simulcasting quite a few but I think that’s going to be the way sports rights work going forward. Outside of netball and cricket I can’t think of a sport that is only FTA these days- and they both have online platforms to view them. Congrats SBS, keep up the good work! Pay $65 for the entire tournament in HD was what I’m fairly certain you meant to say ? I would prefer to see all the games from the start of the tournament but it’s better then nothing I guess.